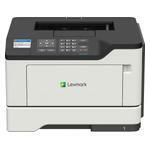 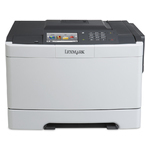 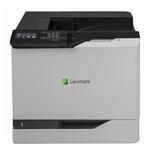 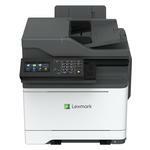 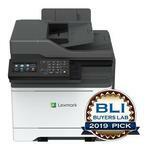 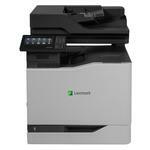 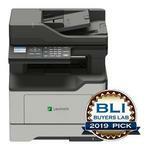 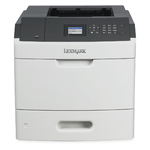 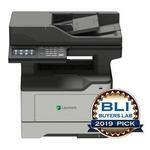 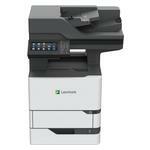 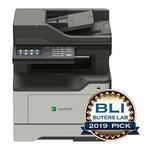 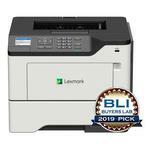 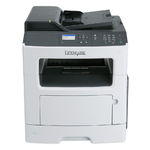 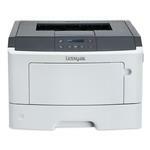 Lexmark understands that no business is small when it's yours. 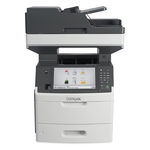 That's why our devices are designed to meet your needs today and help you grow tomorrow. 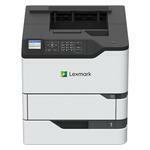 This new dedicated SMB line provides you 4 years guarantee for peace of mind. 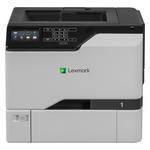 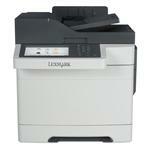 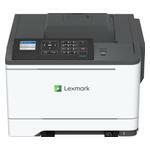 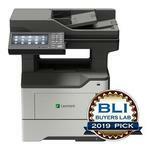 Register your Lexmark products to receive the “4 years channel line guarantee”. 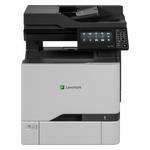 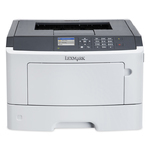 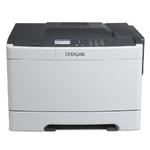 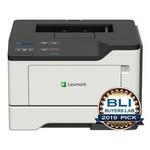 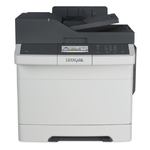 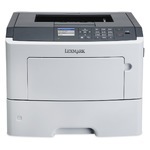 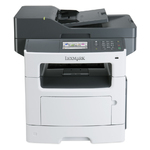 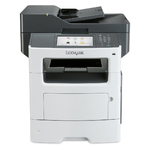 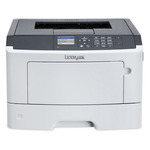 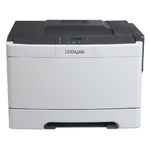 Find an authorised dealer that offers a selection of Lexmark printers and multifunction devices that will fit your needs.